After recent announcements from various law schools that they will accept the GRE from applicants in addition to the LSAT, an American Bar Association section committee recently made various accreditation standard recommendations (PDF), including doing away with the separate admissions test rule entirely. 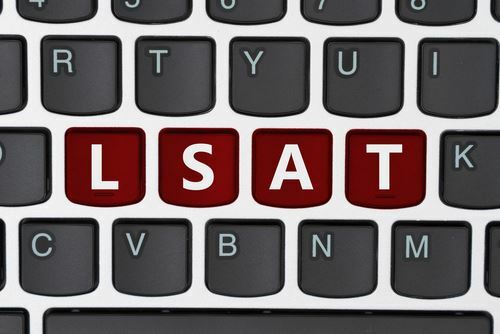 In March, the council of the ABA’s Section of Legal Education and Admissions to the Bar sought notice and comment for a proposed revision to Standard 503—which covers admission tests—that called for the council to establish a process that determines the reliability and validity of other tests besides the LSAT. 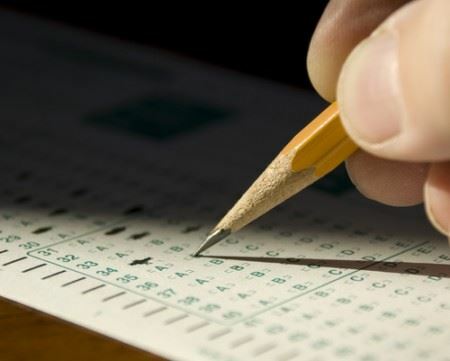 That’s a change from the current version, which directs law schools using alternate admissions tests to demonstrate that the exams are valid and reliable. 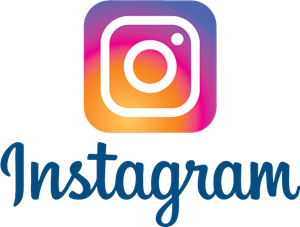 WALRAA - Now on Instagram! Sean Marotta put on Twitter an open offer to have coffee, thinking that one or two young lawyers in Washington, D.C., might have interest in meeting him, a seventh-year associate in Hogan Lovells’ appellate practice. But then the requests multiplied. Marotta, whose Twitter presence is among those central to the #AppellateTwitter online community, ultimately met with 15 summer associates this year from a variety of law programs in the nation’s capital. He would greet them in Hogan Lovells’ concourse, walk them over to a nearby Starbucks and then talk for an hour. PricewaterhouseCoopers (PwC) is set to launch a law firm in the U.S., a clear sign that the concerted push into legal services by the Big Four accounting firms continues. With the new law school application cycle underway, prospective law school students may wonder what admissions committees are looking for from applicants this year. Fortunately, recent data can help applicants gauge what to expect. Here are our predictions for law school application trends in the 2017-2018 submissions cycle. Law schools, which have been plagued by a shortfall of students in recent years, are changing their admissions requirements. Two top-ranked schools — Georgetown University Law Center and Northwestern University Pritzker School of Law — this week joined Harvard Law’s recent move to make it simpler to apply. Applicants can submit the results of the more widely available Graduate Record Exam, the GRE, instead of those from the Law School Admissions Test, which long has been entrenched as the numeric gauge of law school success. Many law schools are casting wider nets to attract students who would not otherwise set their sights on a legal education. The schools hope that by making it easier for the engineers, scientists and mathematicians who typically take only the GRE, more of them will enroll. 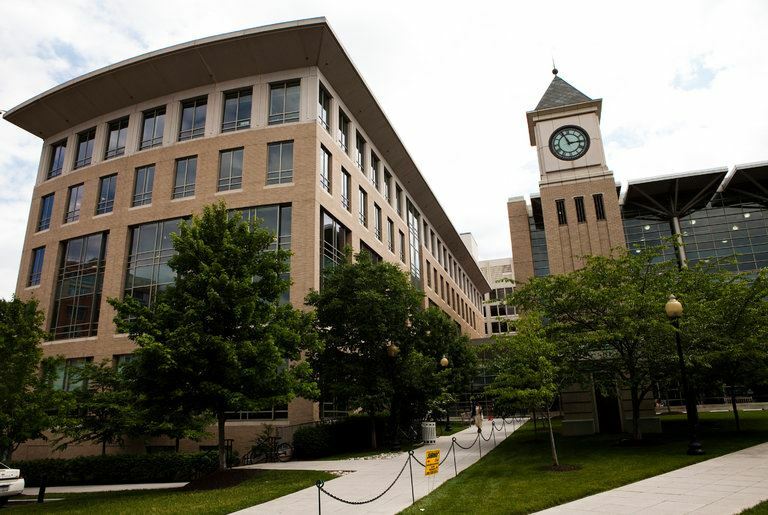 With the two this week, there are now four law schools, including the University of Arizona James E. Rogers College of Law, that admit students with GRE scores. Despite perennial complaints among associates about life in Big Law, a combination of rising paychecks, greater attention to associate satisfaction and a more cautious lateral market may be keeping young lawyers at their firms longer. On average, 16 percent of associates left their firms in 2016, compared with 20 percent in 2015, according to NALP Foundation data for its Update on Associate Attrition Study. That's the lowest attrition rate in the last four years of the study, according to the NALP Foundation, which gathers information on law firm associate departures from firms of all sizes in the United States and Canada. Gretta Rusanow, head of advisory services at Citi Private Bank's Law Firm Group, said law firms are repeatedly reporting this year that associate attrition is falling, driven in part by widespread salary increases that were sparked when first-year associate pay at leading New York firms rose by $20,000 to $180,000 last year. The requirement that ABA-accredited law schools use some sort of entrance exam in the admissions process hampers innovation and does little to guide schools toward the admission of students capable of mastering legal education and passing a bar exam, according to a group of law school deans. The six deans–who include Erwin Chemerinsky, now at the University of California Berkeley School of Law; Daniel B. Rodriguez of Northwestern University; and Blake Morant of George Washington University–submitted their statement (PDF) focusing on whether the council of the Section of Legal Education and Admissions to the Bar should devise a process to validate non-LSAT entrance exams. The public hearing took place Thursday in Chicago. Will Technology's Role in Legal Services Reshape How Law Is Practiced? In almost every sense, technology has changed the way we both provide and consume information. The same is currently happening in legal services , albeit slowly. Mark Klein, general counsel and chief compliance officer at Marketfield Asset Management, said he's been watching this advancement for the past 25 years of his career. Along with this change, he said, has come change to the demands of consumers—for law firms to provide services that are " more efficient, more cost-effective and timelier." At Thomson Reuters' Law Firm CFO/CIO/COO Forum , Klein partook in a panel aptly titled "Exploring Future Drivers of Change in Legal Services—Defining Client Expectations." Here, corporate and law firm professionals discussed technology's role in the changing nature of delivering and receiving legal services, as well as shopping for them. 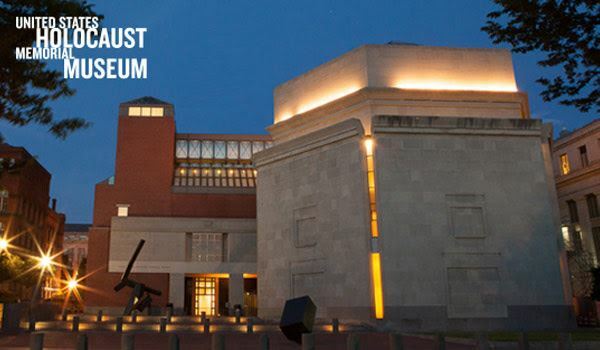 Arent Fox LLP will once again host an Evening at the United States Holocaust Memorial Museum, featuring General Counsel and Arent Fox Partner, Gerard Leval. This year’s event takes place on Tuesday, July 11 at 5:00 PM. Please inform your summer associates, interns and students. Thank you in advance for your help in publicizing the event. For questions, please contact Michelle Fowle at michelle.fowle@arentfox.com.